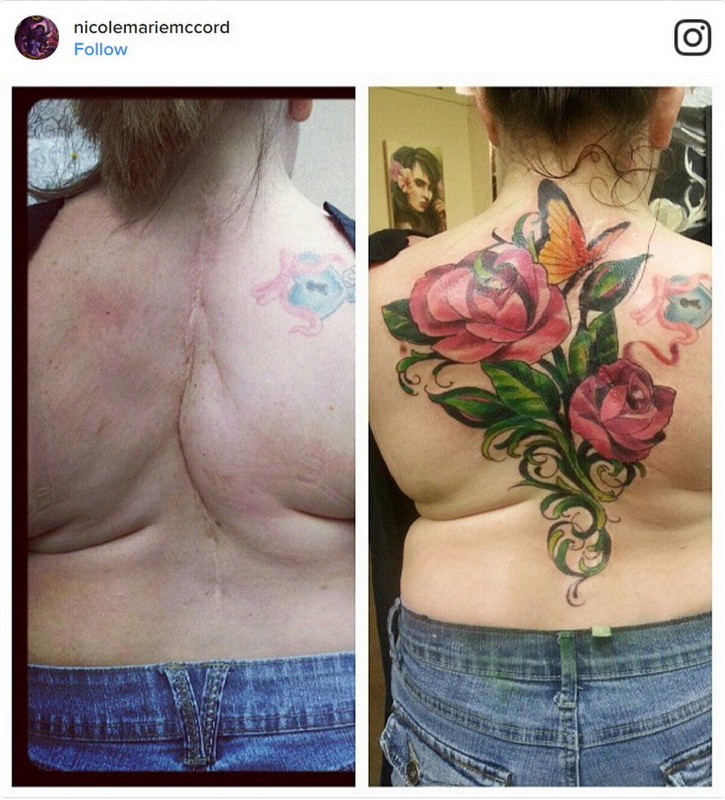 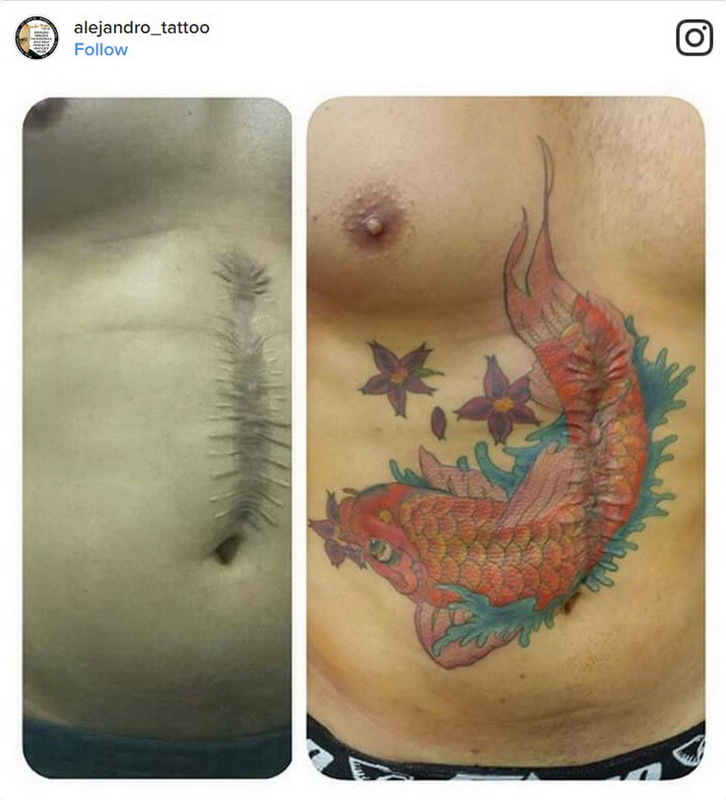 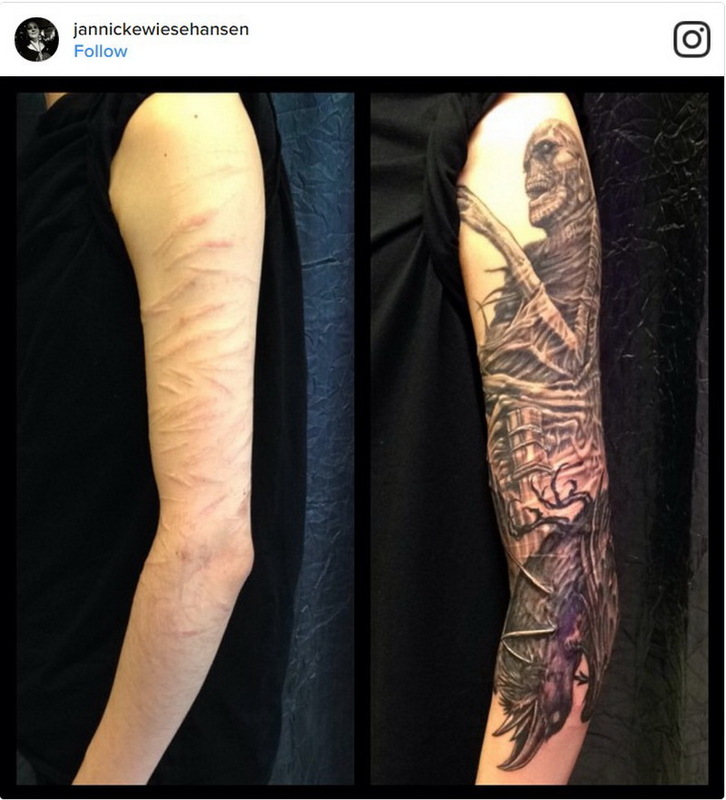 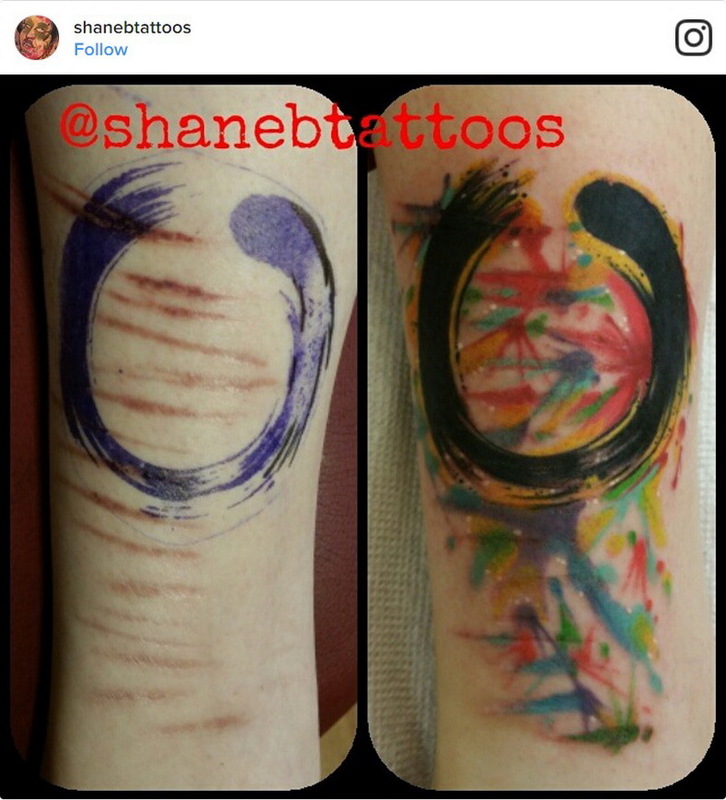 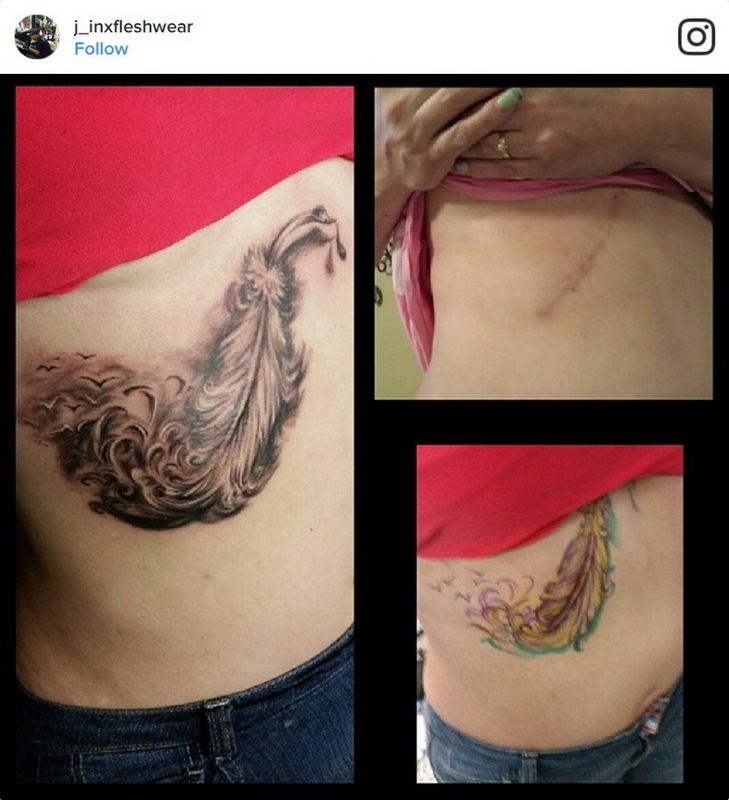 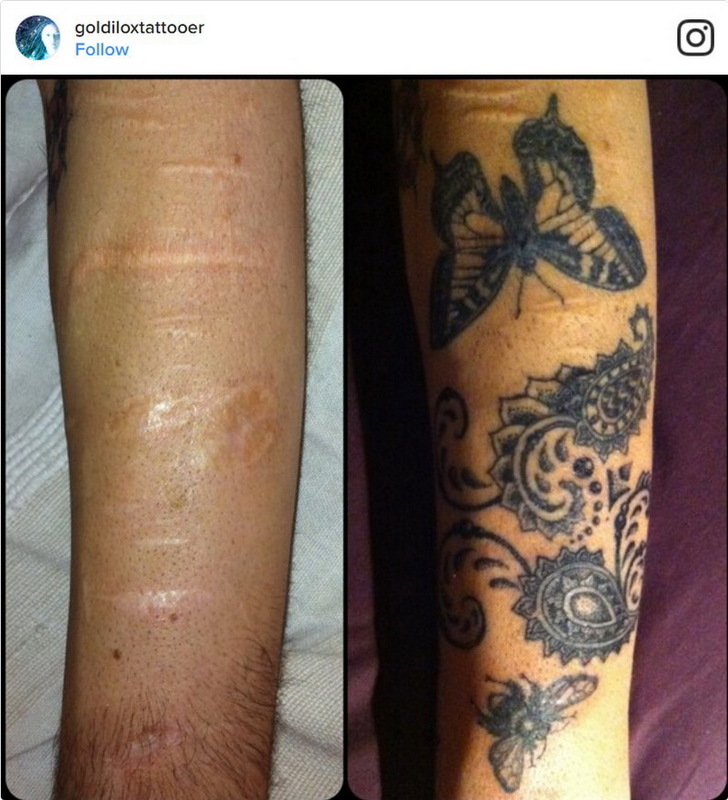 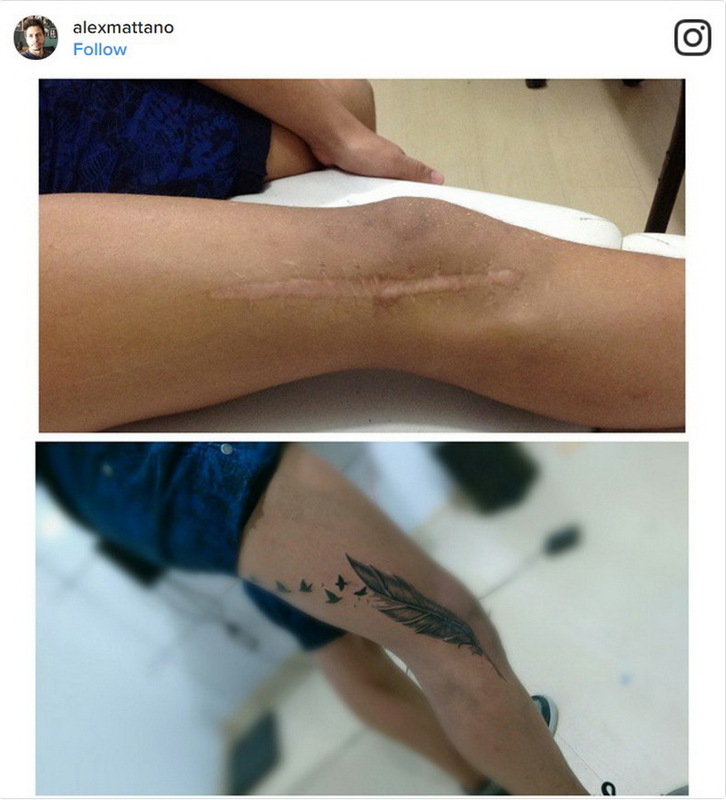 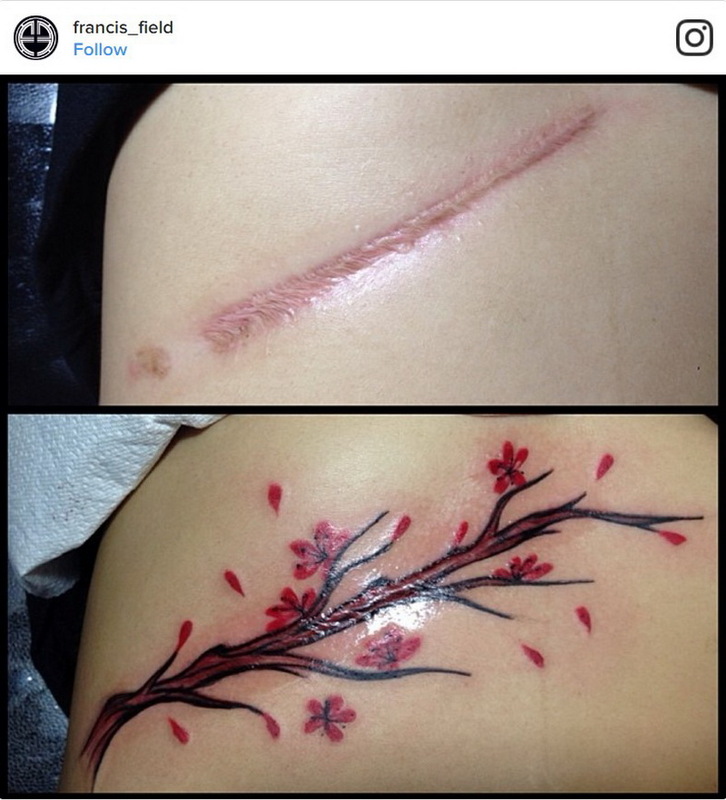 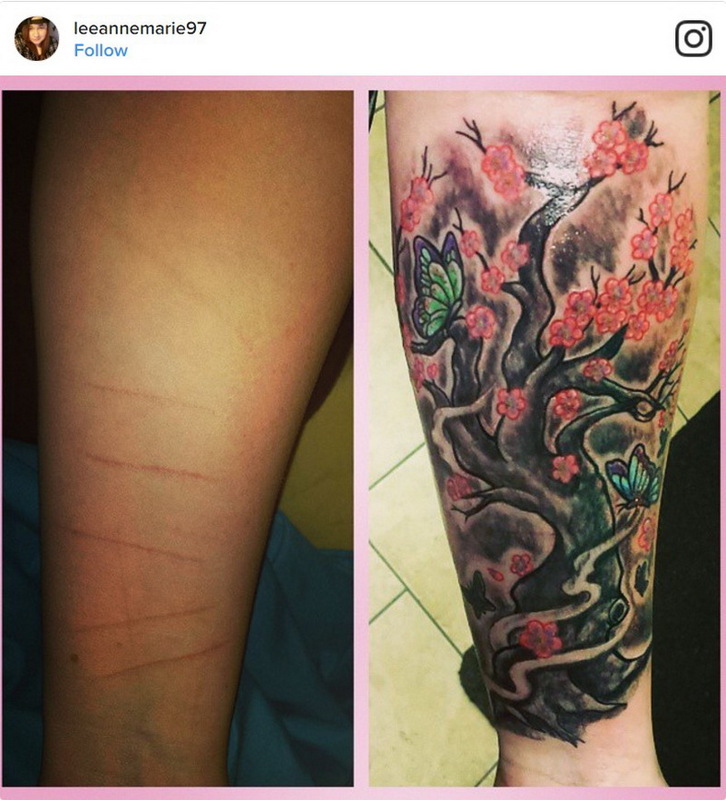 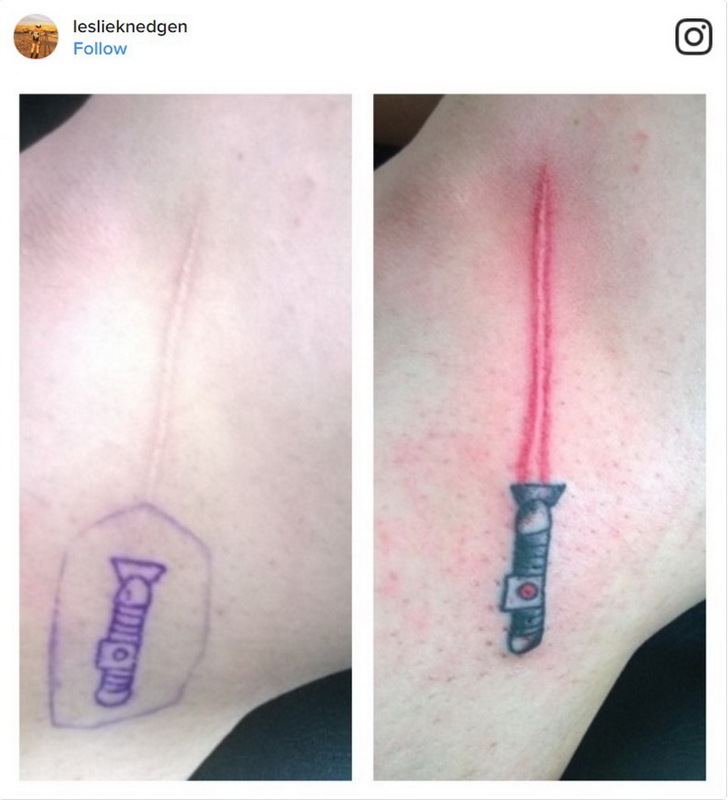 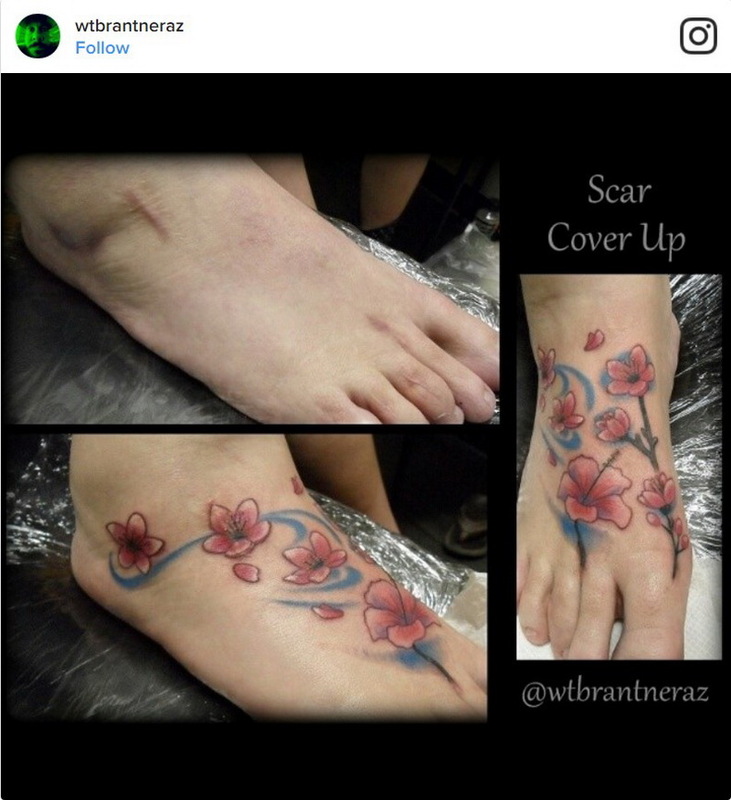 Posted byAnizpk	 April 4, 2017 Leave a comment on 30 Beautiful Tattoo Ideas That Have Done A Very Good Job In Covering Scars From The Past. 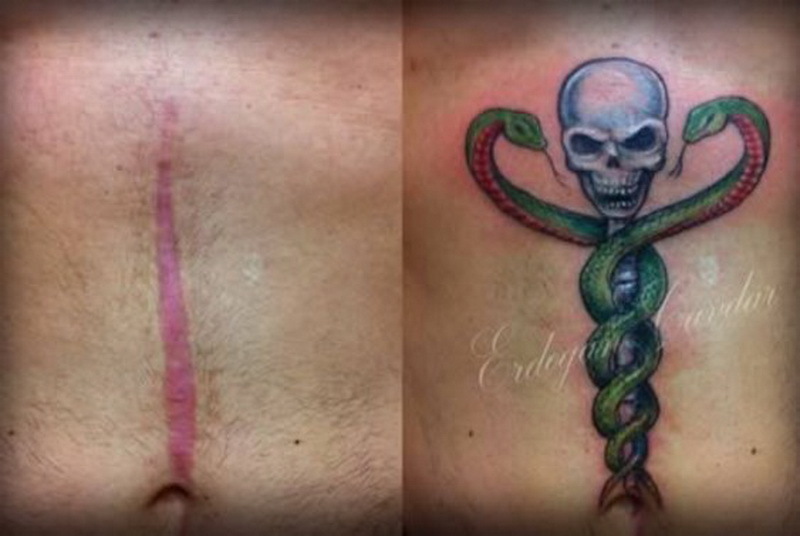 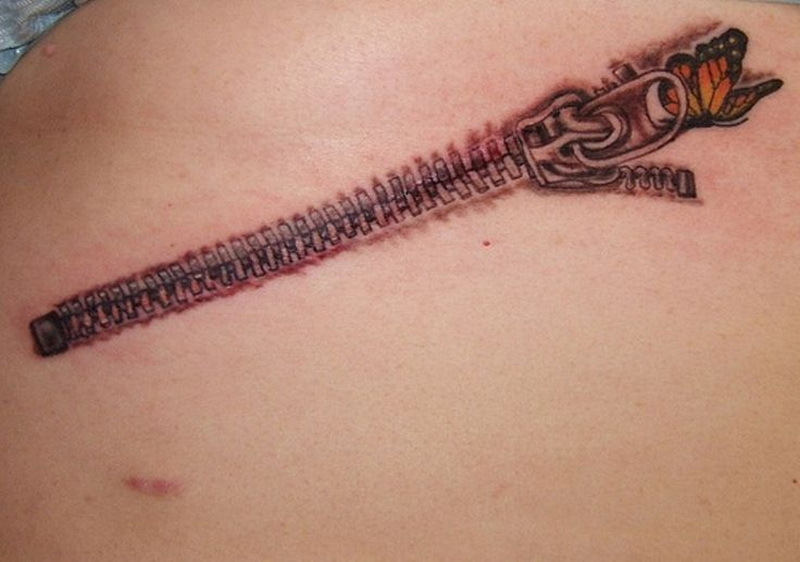 For people who’ve suffered major health scares, they are often left with a scar that reminds them of that horrible time. 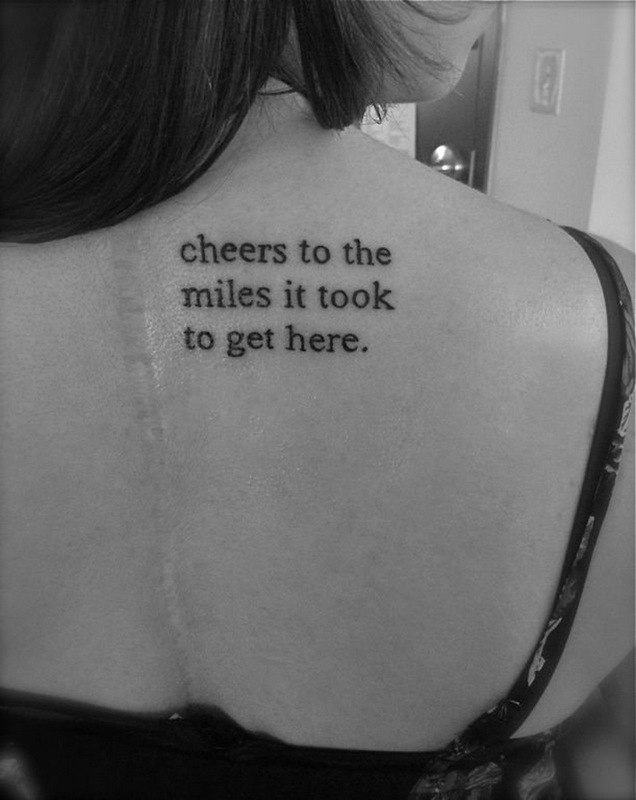 So why not turn that reminder into something positive, that you survived something horrible. 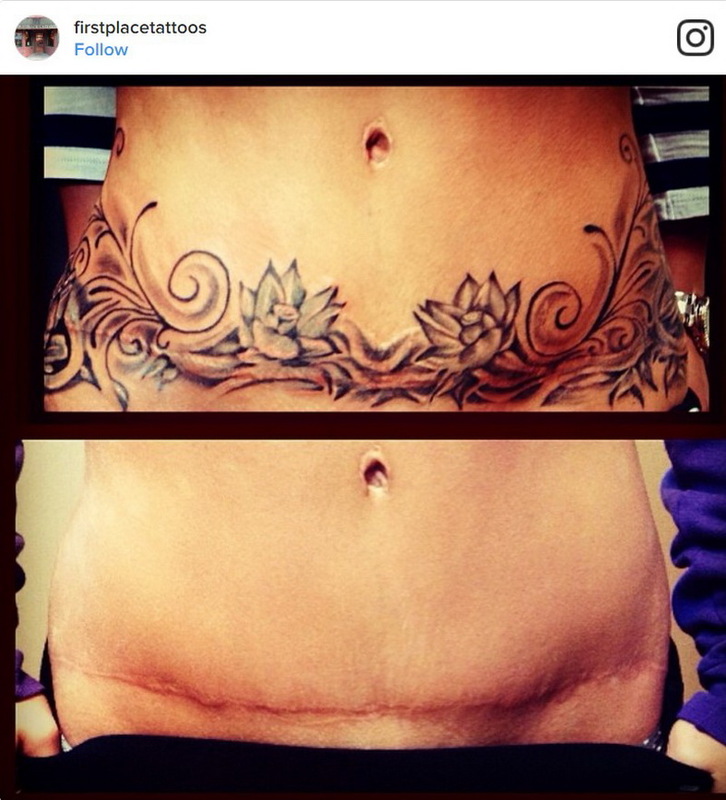 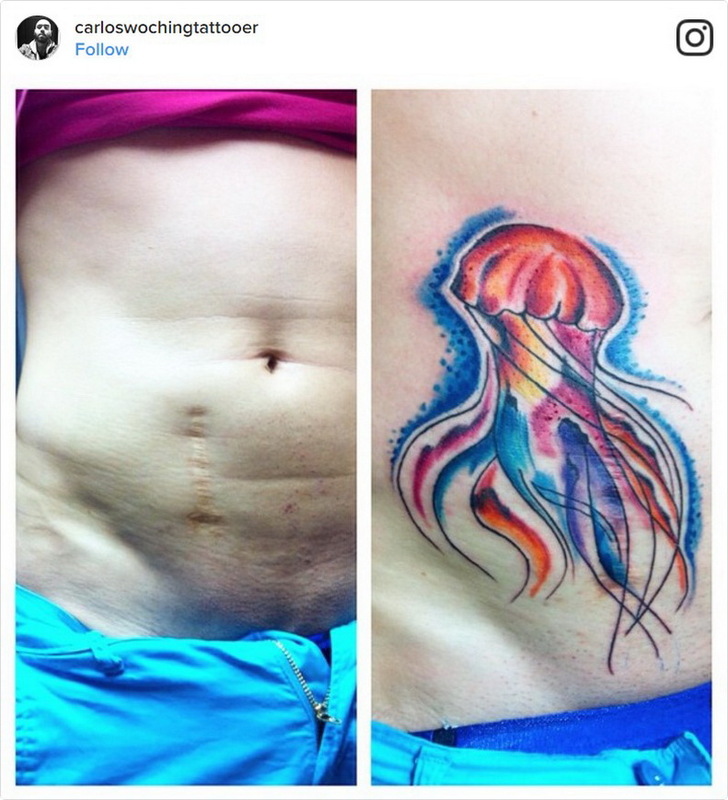 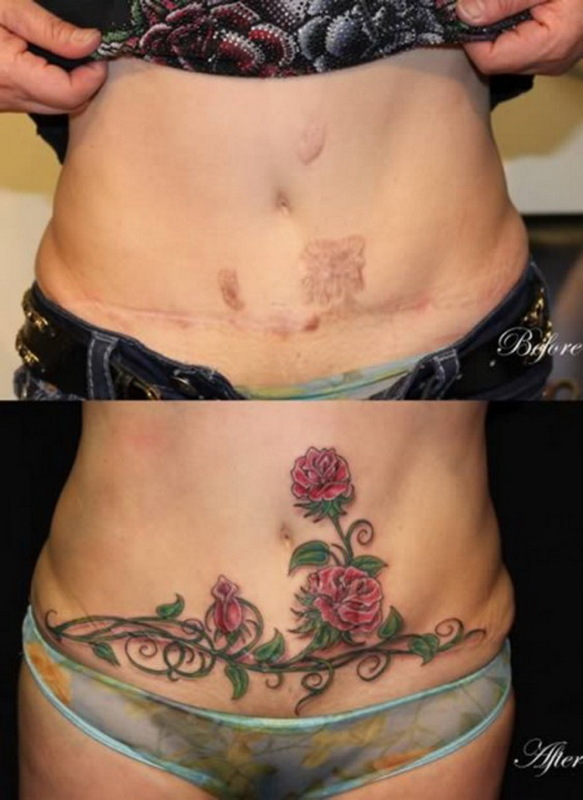 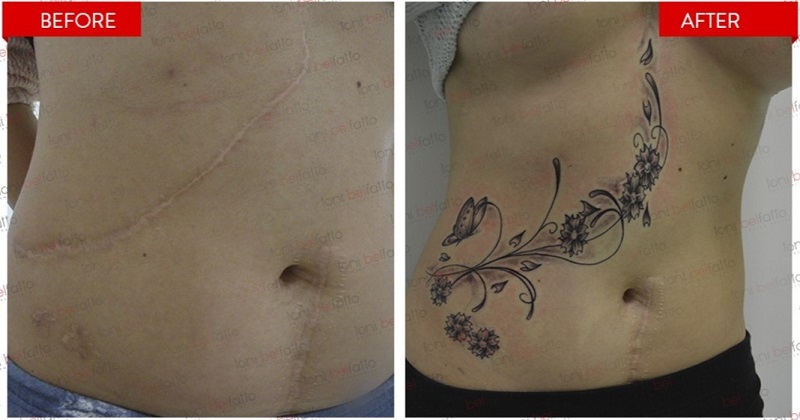 Even mothers who’ve given birth via c-section have replaced their scars with something beautiful. 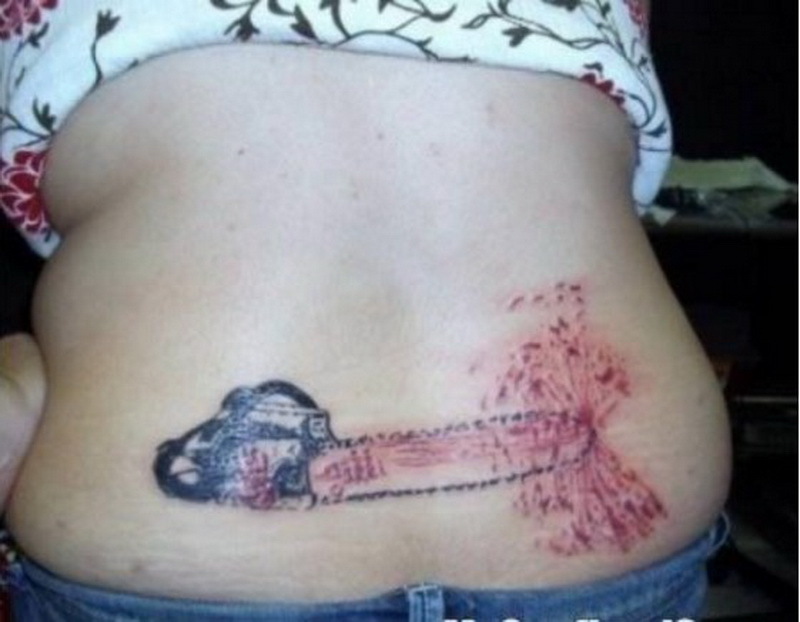 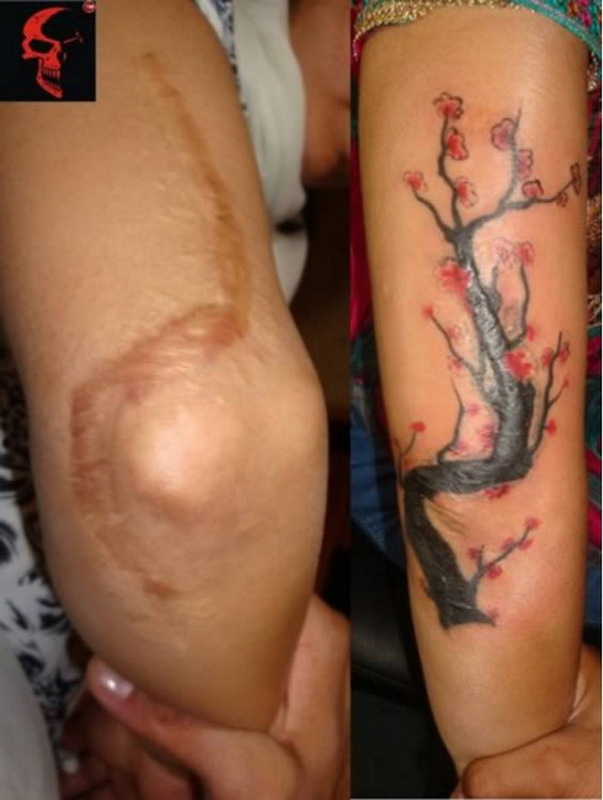 Tattoos are a reminder of what you’ve been through, and how you got through it. 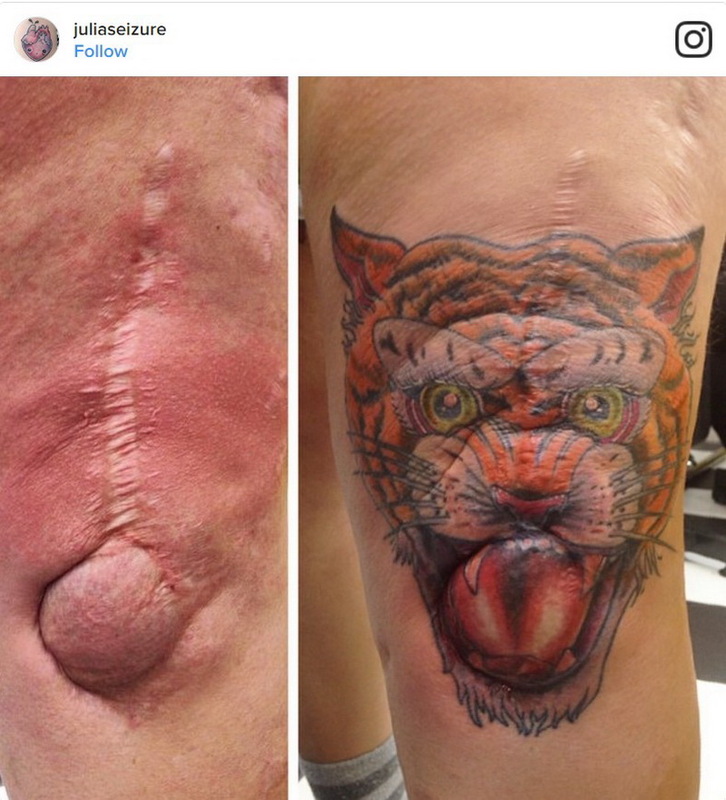 They says the story of a great comeback. 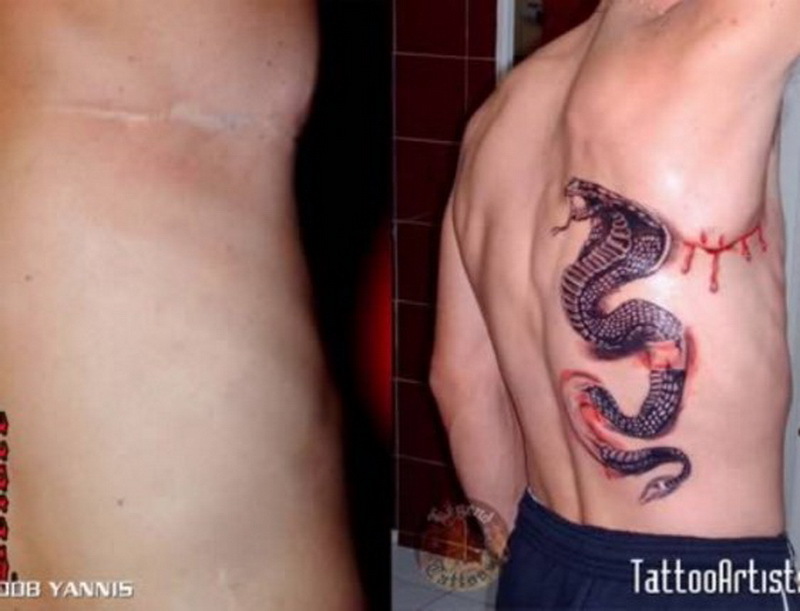 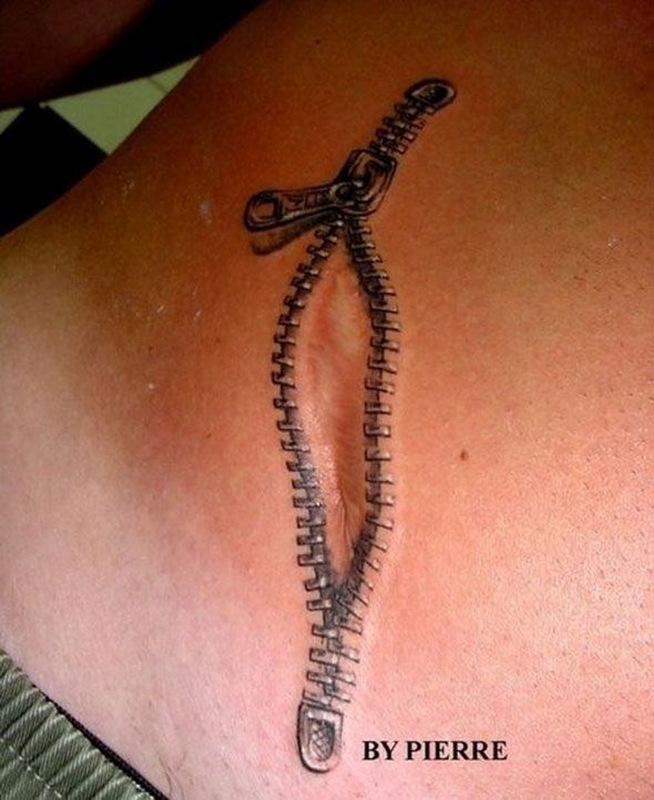 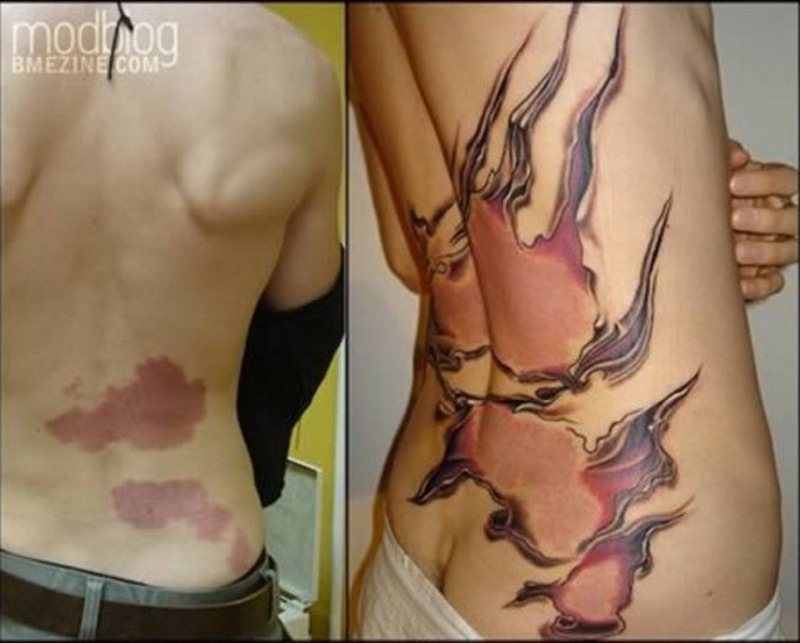 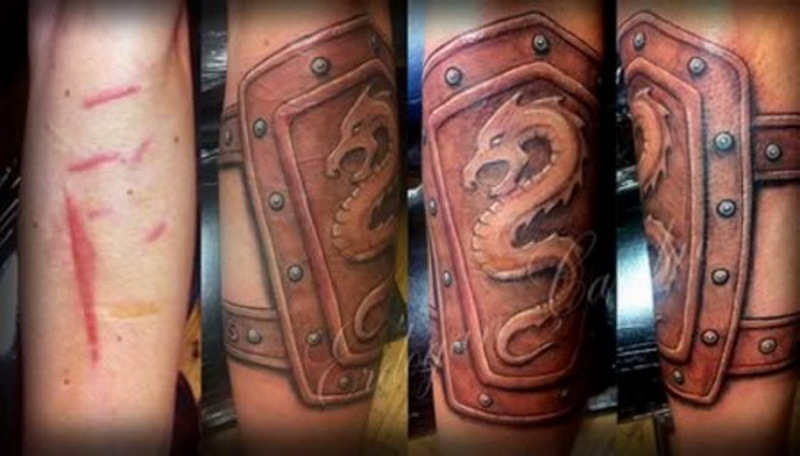 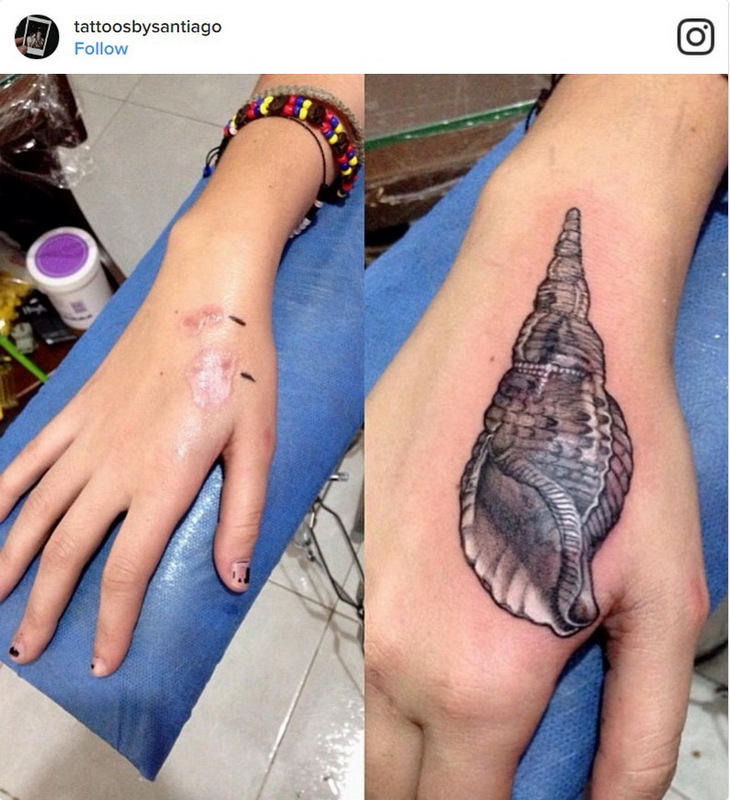 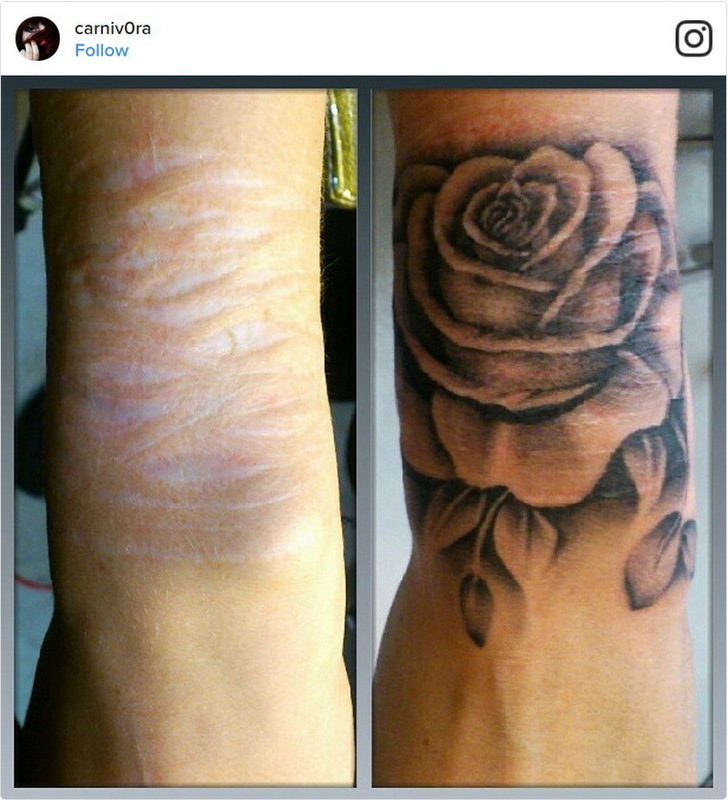 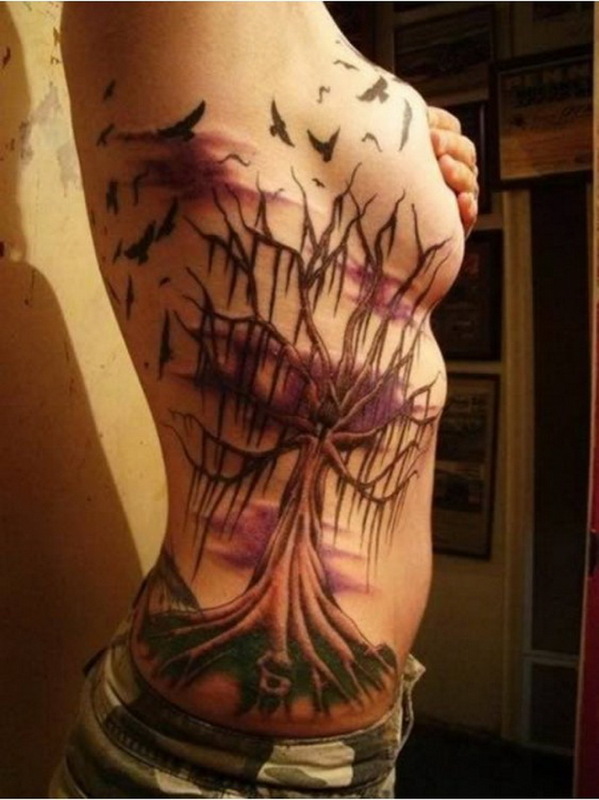 Here are a list of 30 beautiful tattoo ideas that have done a very good job in covering scars from the past.